When people tend to think about damages to residential and commercial properties in South Florida, it is easy for people to automatically start picturing the grips of a hurricane doing its best to rip a roof off of a home, but it is little known that hurricane are not the most common causes of damages. While yes, a good number of commercial and residential claims adjusters do spend a portion of their year responding to hurricane damage claims, there is a quieter, and equally as damaging, issue to be aware of. Mold. Mold is an incredibly invasive and damaging substance, and if you live in an older home, you might be at risk. In today’s blog, we will be discussing the dangers of mold damage, as well as some common causes of mold damage that our public adjusters see. No, mold is not just a gross-looking thing that grows on your produce when your procrastinate throwing it out. Mold can also destroy structures. Biologically, mold is a fungus that can be found almost everywhere. In fact, most mold is nothing to worry about. Mold becomes a real issue when it manifests itself in a dark and damp environment — an environment like dark corners in your home. Mold thrives in damp climates, producing smores that float through the air to populate other areas. One of the most important dangers of mold to be aware of is the danger that it poses to you, the property owner. Being that mold spores are airborne, they can negatively impact health — manifesting in symptoms like headaches, sore throats, trouble breathing, runny noses, coughing, and more. Over time, mold can become increasingly damaging to health — meaning that as soon as mold is discovered you should call an independent claims adjuster to estimate the damages to your residential or commercial property. 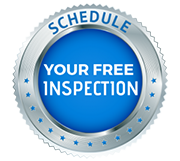 It is important to resolve the estimated cost of repairs to ensure that when searching for a general contractor to remove the mold that you have received sufficient funds from your insurance company. There are many ways that your home or business can become damaged by mold in South Florida. Below, we will list some of the more common causes of mold damage. Humidity – One of the most common causes of mold damage in Florida is that the home or business is simply in Florida. Florida has an extremely humid climate, and if parts of your home like the basement are not properly sealed, moisture can get in via the air. Storms – Storms, ranging from floods to heavy rains to hurricanes can create an influx of water in amounts that are simply too large for your property to bear — resulting in the entrance of water to your home or business. Existing Home Damages – One of the most common causes of mold in South Florida is the presence of existing damages in your home or business. A leaky hole in the roof can turn to a moldy mess in a matter of weeks. If you find mold in your South Florida business, it is imperative that you get in touch with us at Supreme Loss Consultants right away. Our public adjusters are professionals at estimating property damages, as well as dealing with insurance companies that are not willing to honor the cost of fixing the damages that have been claimed. 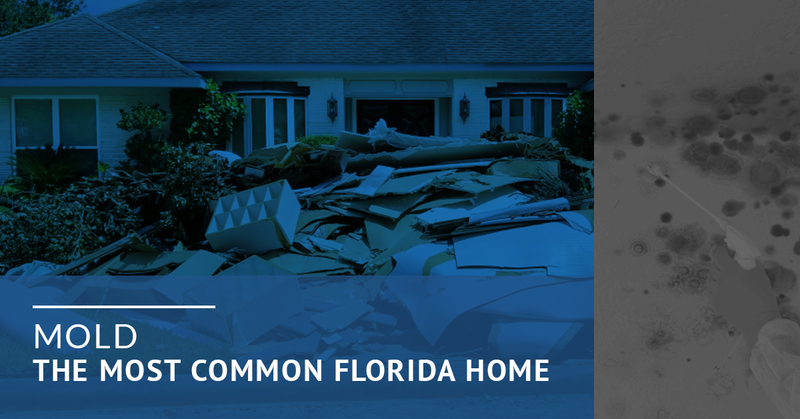 Our Florida public adjusters are here to ensure that you can walk away from an interaction with your insurance company with the funds sufficient to repair parts of your home or business that have been damaged by mold. Contact us today to begin your claims process!